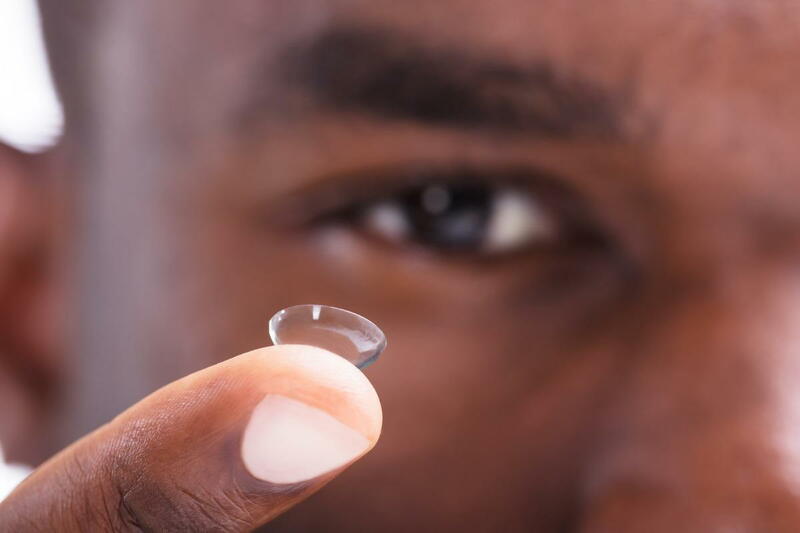 What are Hard to Fit Contact Lenses? Contact lenses have made prescription eyewear more bearable for those who don’t like having glasses constantly resting on their face. However, many people have heard that their eyes aren't suitable for contact lenses for one reason or another, erasing their hopes of getting simple lenses to replace their bulky glasses. Fortunately, our eye doctors at Lickteig Family Eyecare in Boston, Medford, Natick, and Dedham may be able to help fit you with special contacts that are just right for your hard to fit eyes. If your eyes are hard to fit, this usually means you have a condition that makes wearing regular contact lenses more difficult. The conditions can be as simple as dry eye or as complicated as a form of conjunctivitis. In these cases, you need lenses that are configured to not cause pain, to not make the condition worse, and to not create any new issues given the physical differences in your eyes. For example, soft contacts designed specifically for eyes that suffer dry eye could be an option if you've been unable to wear regular contacts in the past. People with astigmatism can get toric lenses that have features that keep the lens from rotating so that your contacts will stay in place and fit comfortably on your eyes. If you are looking for contact lenses for your hard to fit eyes, an optometrist at Lickteig Family Eyecare in Boston, Medford, Natick, and Dedham can help. One of our eye doctors serving Boston and the surrounding area should be able to find lenses to fit most eyes, even those deemed hard to fit. Call us at 617-988-8136 (Boston), 781-329-0067 (Dedham), 508-653-0919 (Natick), or 781-350-7008 (Medford) to see how we can help you.